The main hall can accommodate groups for up to 190 people. Equally it is often used with no seating at all for dance classes, bowling and similar events. Currently the Hall hosts cycling clubs, history society, and Friendship Club. 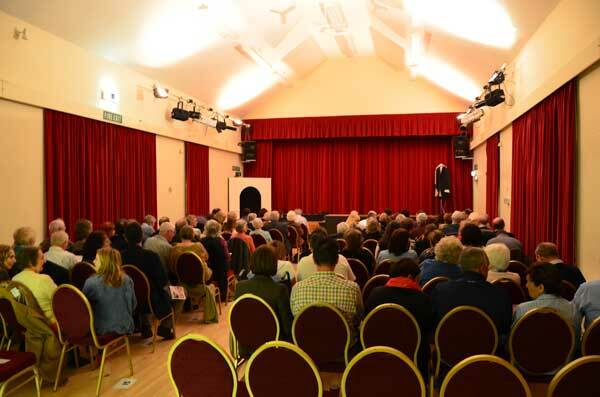 In addiiton it is used for musical and theatre events. The stage is wide and deep, and can be extended with the use of solid rostra which provide an additional platform for larger events. 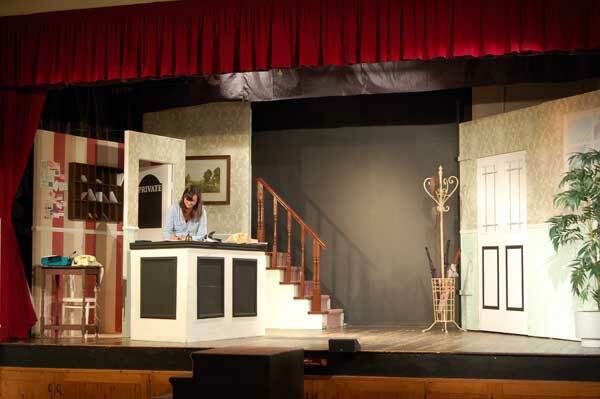 Maisemore Arts and Drama Society (MADS) is a frequent user of the stage and has promoted many successful events in the Hall over the years. 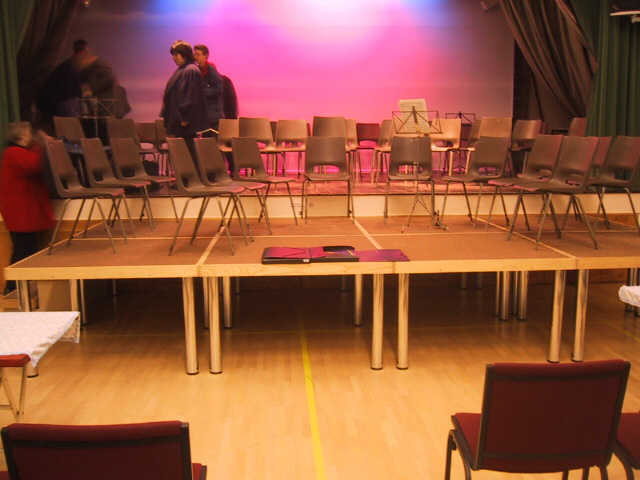 Other drama, song and dance groups have also made use of the excellent facilities which include a Green Room on each side of the stage. 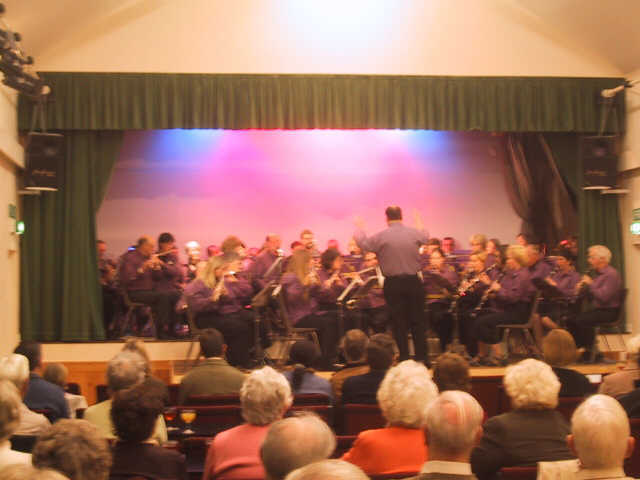 From a large wide and high hall, to a small, more intimate club meeting space, to orchestral and stage presentations, Maisemore Village Hall has it all.